Explore the multiple award-winning zoo of Singapore along with Tram access! See more than 2800 animals over 300 species of mammals, birds, and reptiles from around the world! 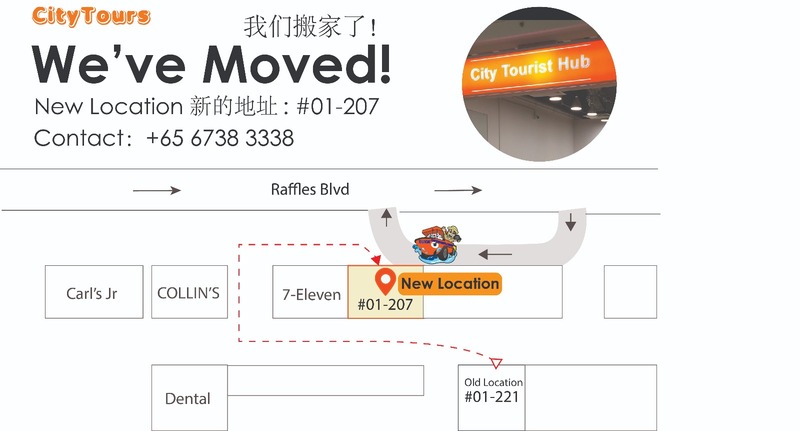 Our trusted activity partner picks up from majority of the city hotels in an air-conditioned vehicle to the assembly point at the Tourist Hub at Marina Square, shuttle departs from this place. The journey to the Zoo will take about 30-45 minutes and you can enjoy an onboard commentary in English. Singapore Zoo is one of the most beautiful zoos in the world and is nine-time winner of the coveted Best Leisure Attraction Experience award by the Singapore Tourism Board! Explore the zoo with the included tram ticket - a totally new concept in animal keeping with beautifully landscaped gardens and very few cages. Explore animal zones to see the beautiful endangered species. See the famous Orangutans, striking Asian elephants, komodo dragons & turtles in the reptile world and Hamadryas baboons in the The Great Rift Valley of Ethiopia. Don't miss the multiple animal feeding sessions and spectacular shows like Splash Safari, Elephants Show and more to get up close with these star attractions! Tour the stunning gardens in a tram and see how natural barriers like streams, rock walls and beautiful landscaping are used to separate animals from visitors to create an 'open zoo' effect. Your visit to Zoo will end at approximately at 2:30pm and you will then be driven back to the city area. Good news! You can get picked up from majority hotels in Singapore, just give us the details at the time of booking. Don’t worry if you have not booked your hotel yet, you pass them onto the operator when you are ready. Alternate assembly point: Marina Square Shopping Mall, #01-207 - City Tourist Hub. So there’s no last-minute rush please arrive at the start point 15 minutes early. Drop off in the city area. After hotel pick-up all coaches continue to the tour co-ordination centre (Marina Square Shopping Mall) and from there to the Singapore Zoo. Picked up on time and plenty of time to see everything at the zoo.